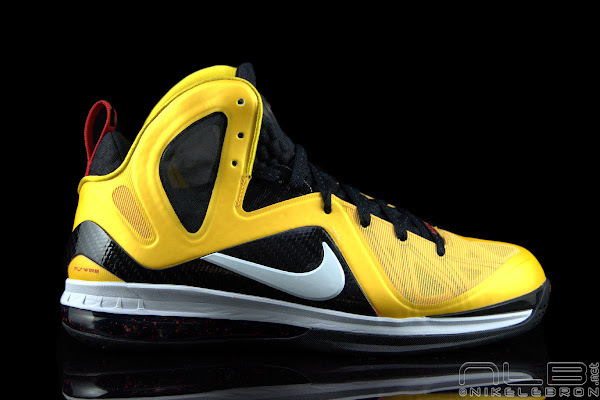 LeBron Leaves Game 4 on Fumes, Leads Miami to Third Finals Win. 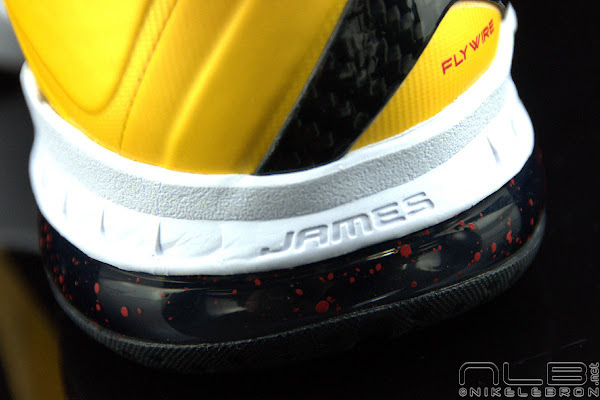 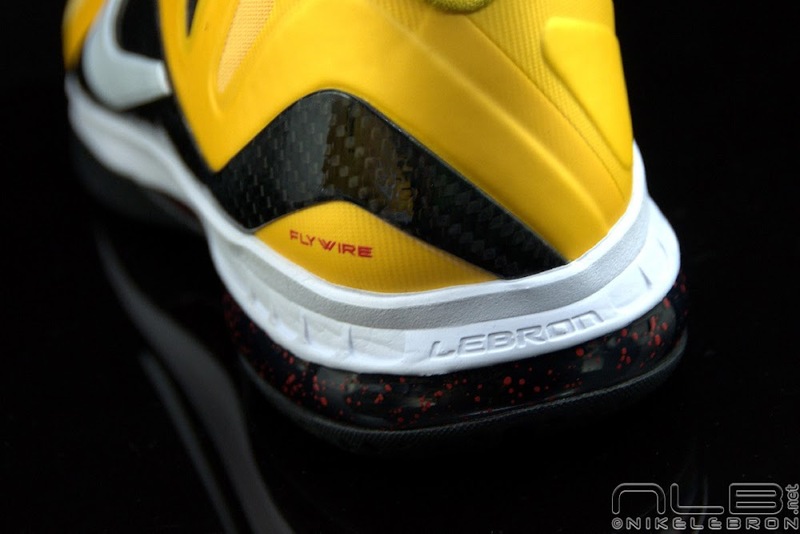 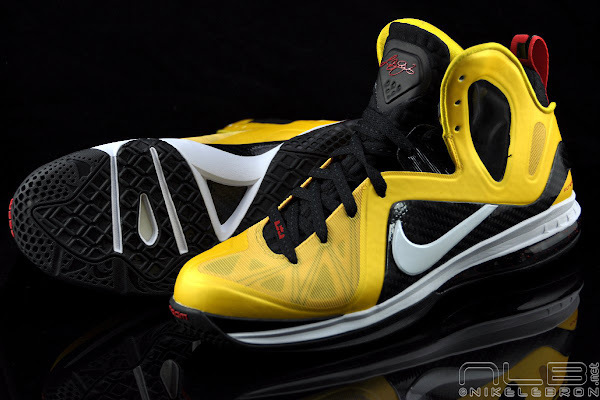 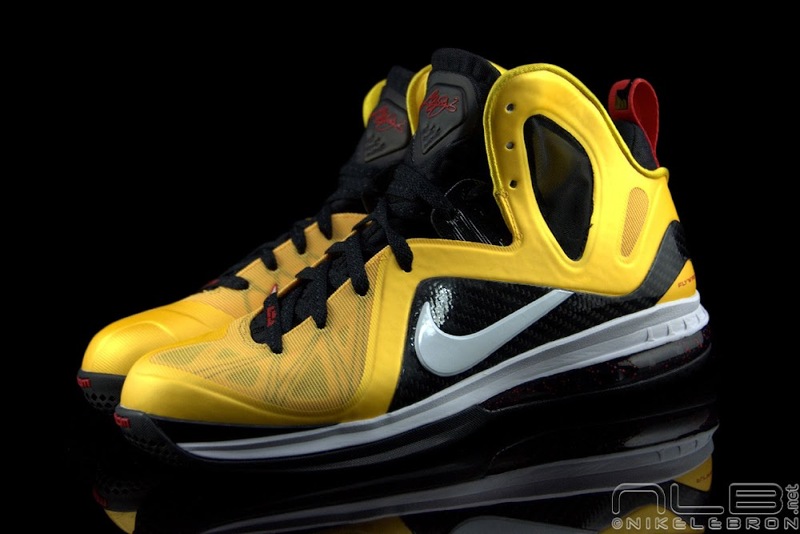 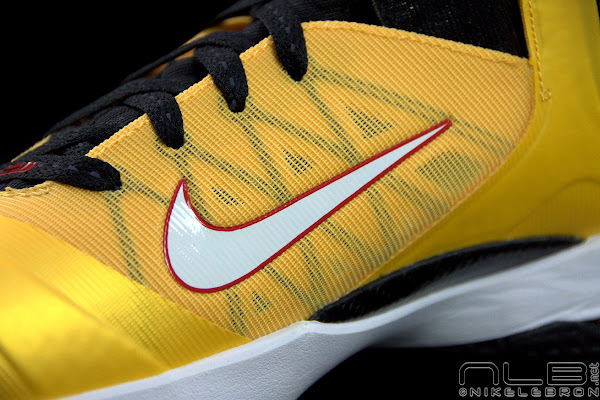 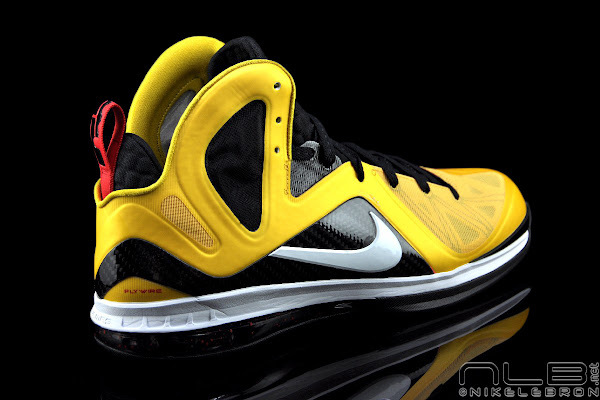 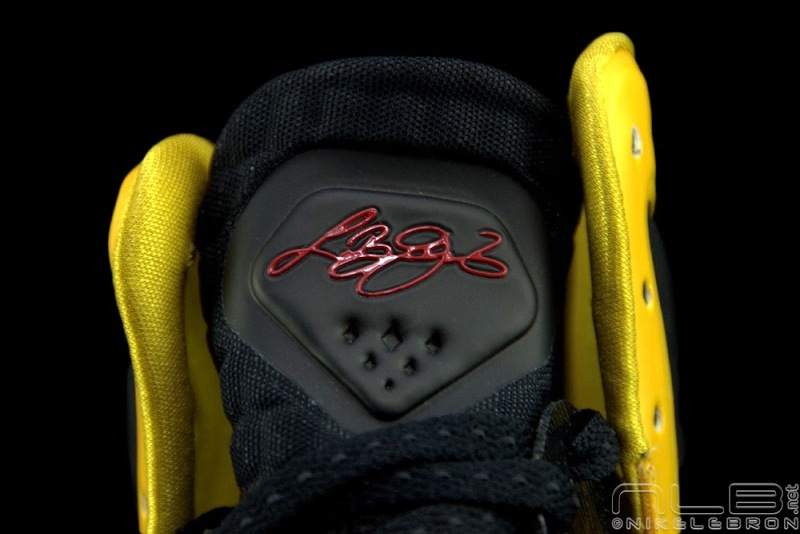 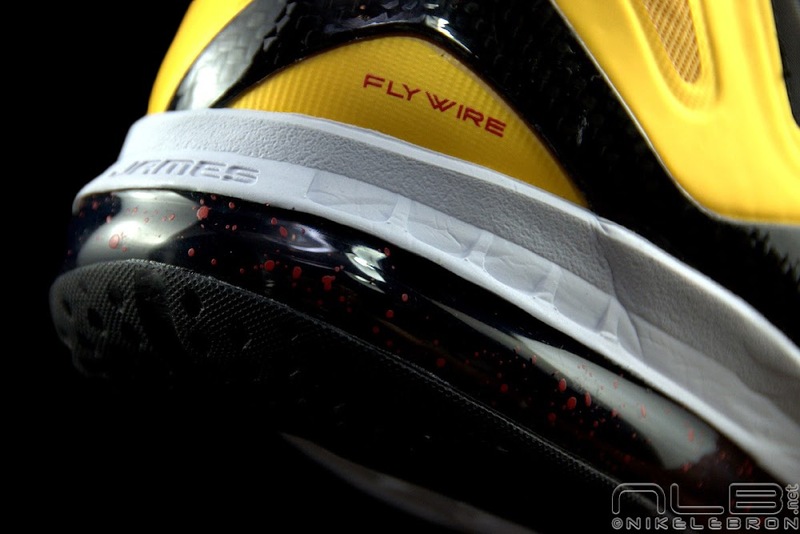 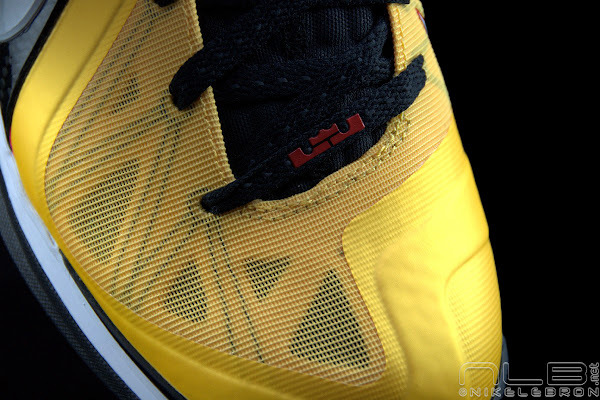 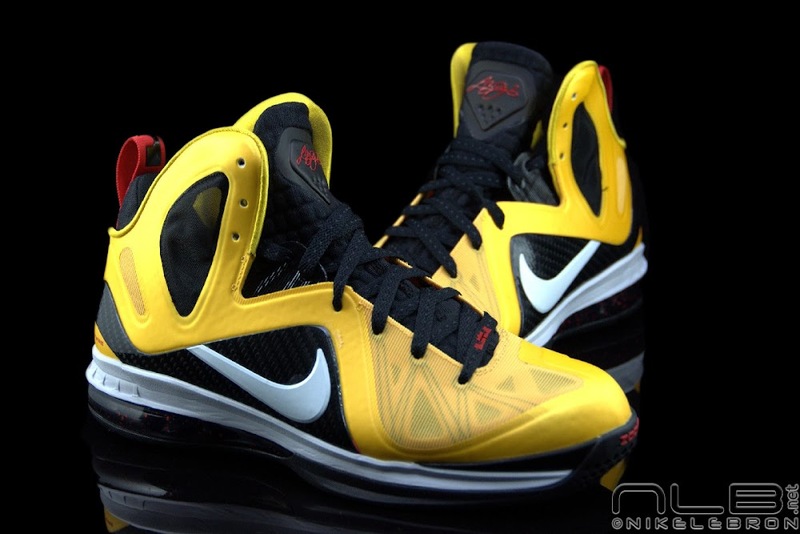 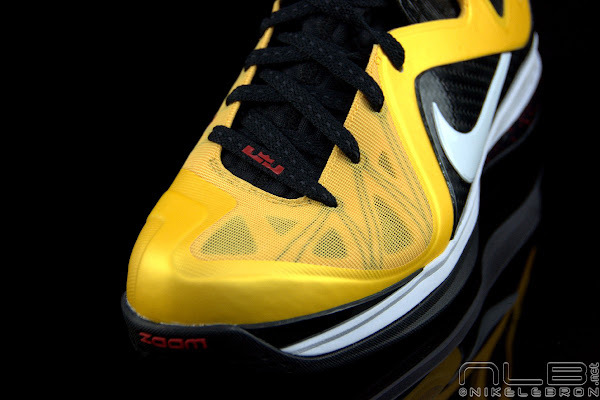 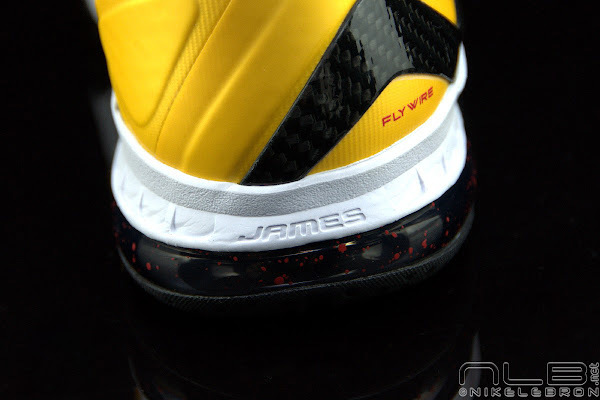 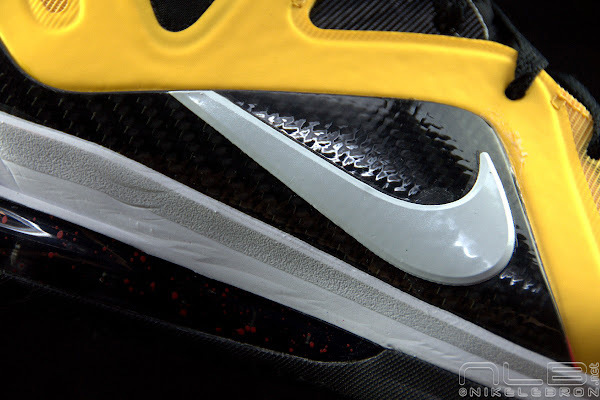 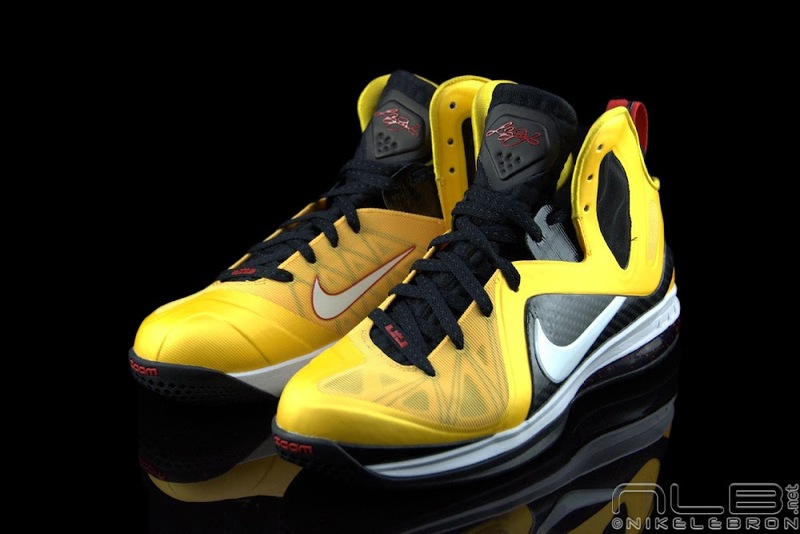 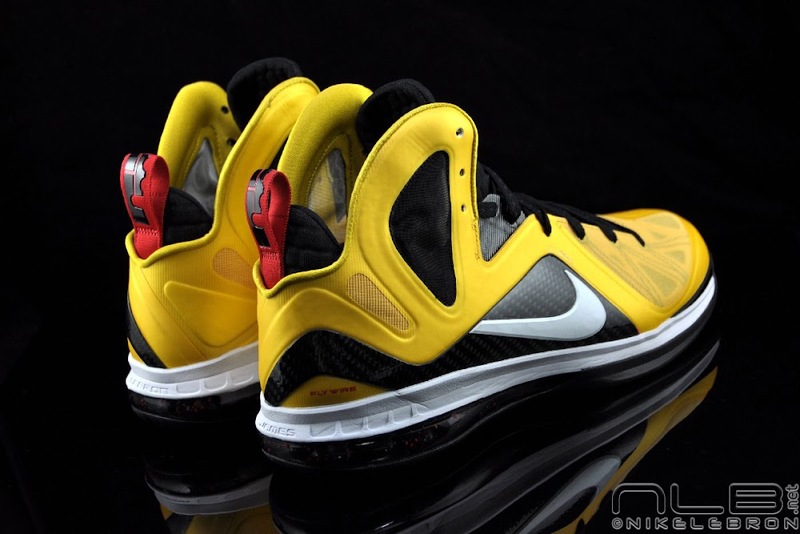 According to Jason Petrie, the so called “Taxi” colorway of the Nike LeBron 9 P.S. 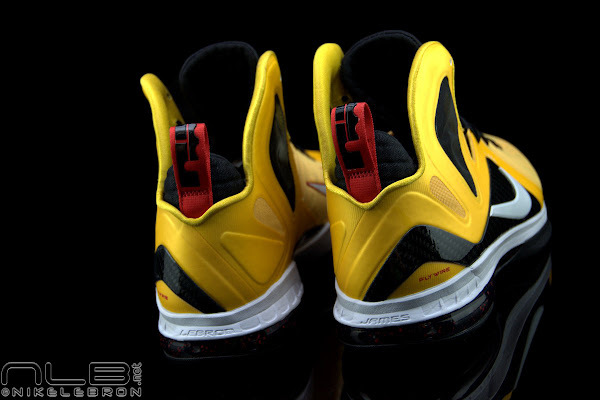 Elite was designed in order to “push the Miami Heat colors in a new way, and maybe even get the team to rock yellow if they wanted.” With possibly only one game left to play in the NBA Finals, LeBron James still hadn’t decided to wear these in an actual game. 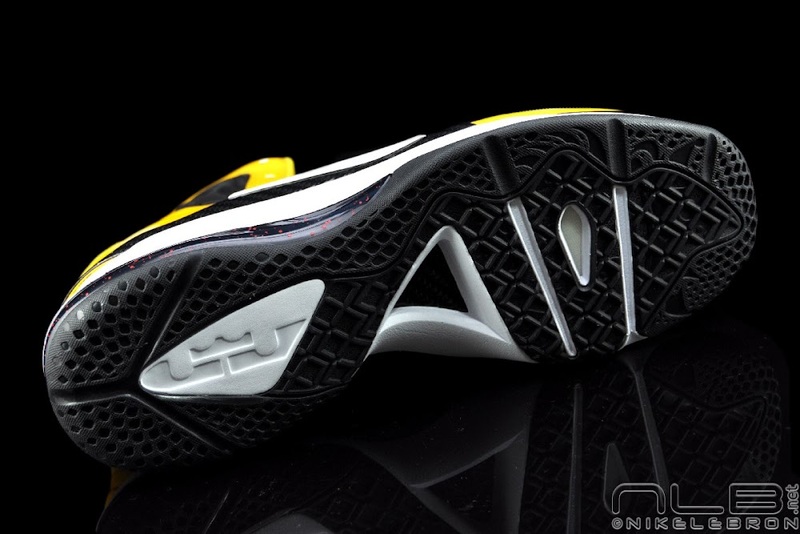 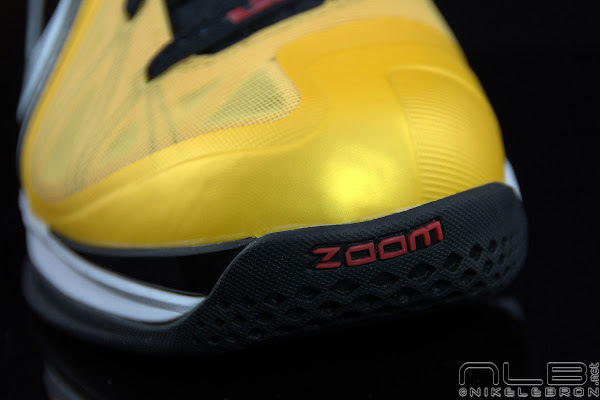 There’s another shoe, which is similar to the Taxi Elites in many ways. 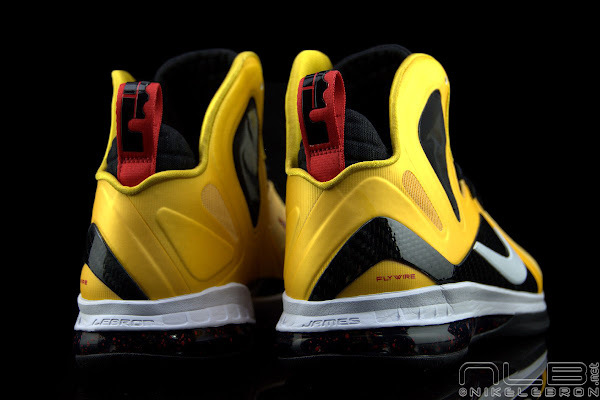 Last month Nike announced the MVP colorway of the regular 9’s (sorry, no release date yet) that also sports the Heat’s team colors of Red and Yellow. 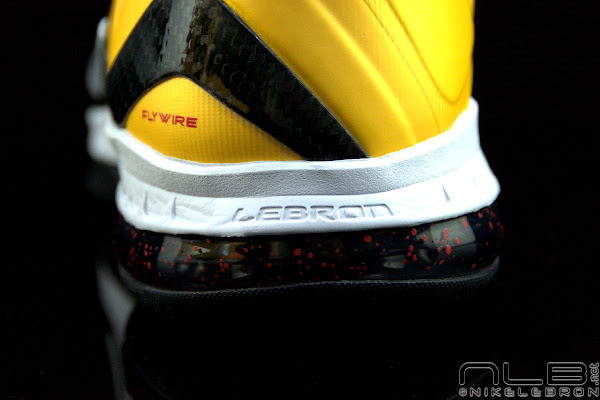 However, in my book, even without the MVP logo, the Taxis are his Most Valuable sneakers this season. 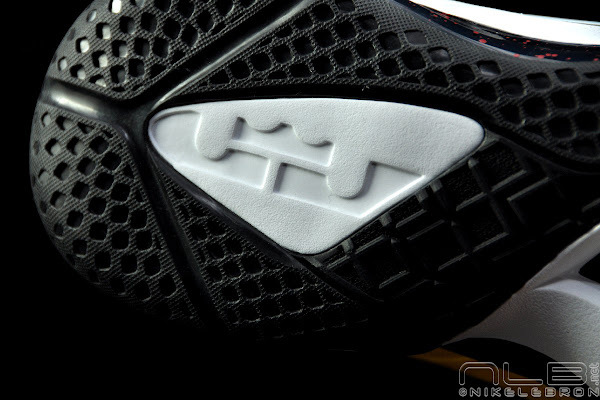 Plenty of detailed photos after the break. 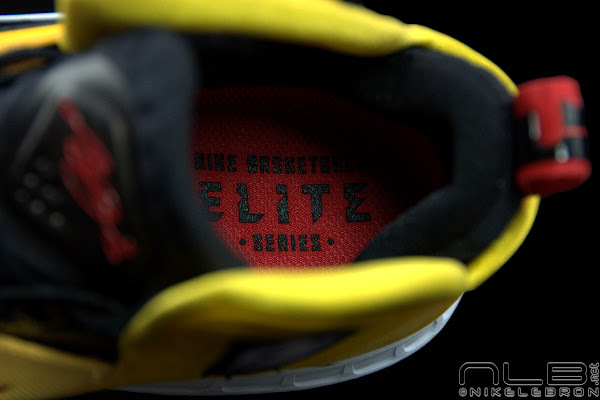 How do you rank them among other 9’s / Elites?